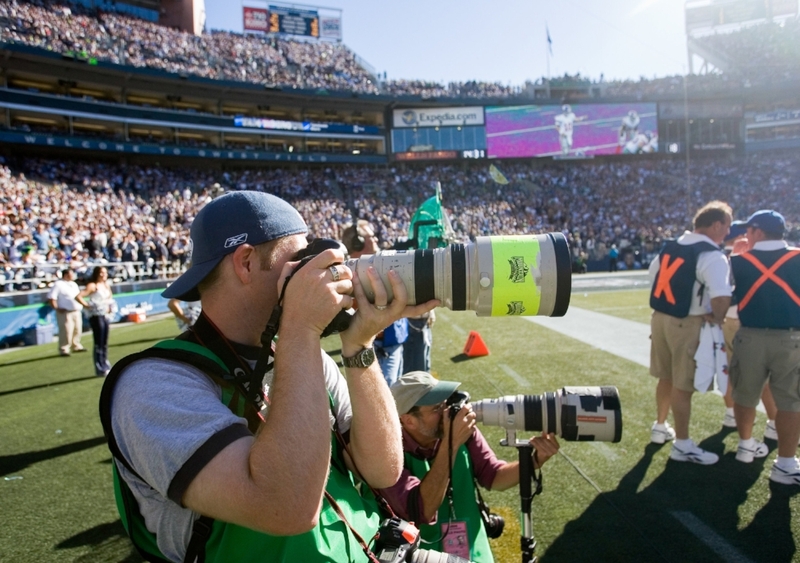 Mike Tedesco is a freelance sports, dance, and portrait photographer based in Sammamish, WA. He has shot for Getty Images and USA Today Images, and has had his images featured in internationally distributed publications and sites including The San Francisco Chronicle, USA Today, ESPN.com, ESPN Magazine, Yahoo Sports, and CBS Sports. Whether it's from the sidelines, a theater, or in a studio, Mike looks to provide photos that are natural, energetic, and capture the personality of people and tells the story of the moment they're in. Running a customer-friendly and service-oriented business, Mike believes that the best images come from working closely with customers to understand what they're looking for and how the images will be used.